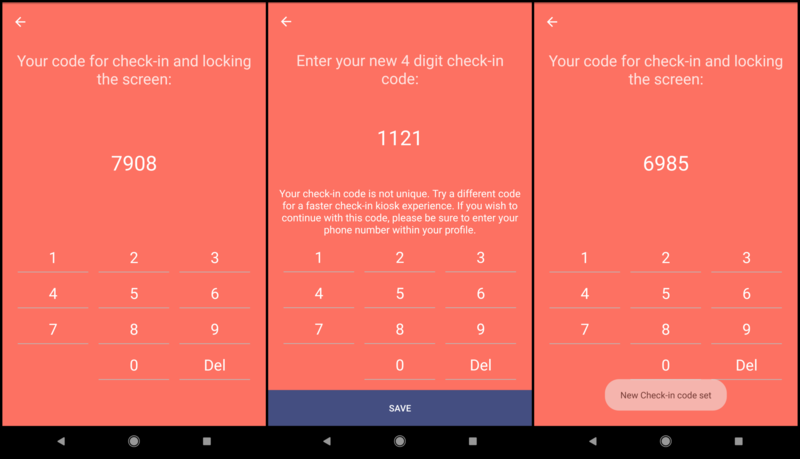 How to view and update your 4 digit code in order check children and staff in & out of your school. Some states require parent signatures as part of their licensing standards, a Check-In code is the digital equivalent. Check with your local licensing authority on this subject. If you need digital signatures, checkout this article. 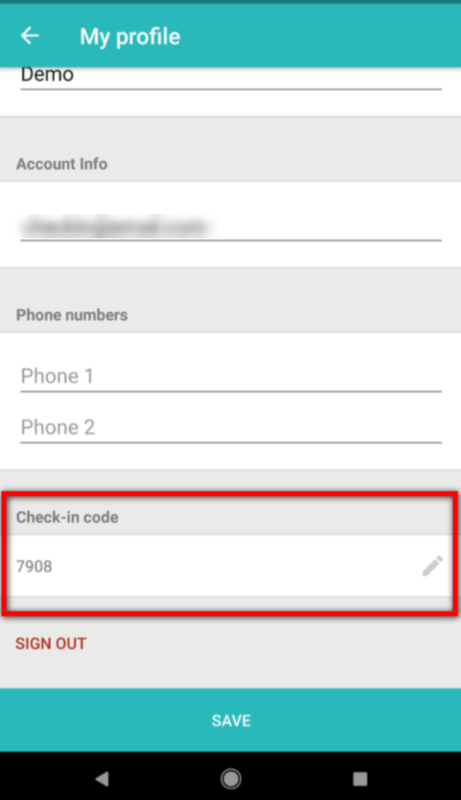 *Please Note: If your check-in code is not unique, you will be required to enter the last four digits of your phone number to verify your account before completing a check-in. Can a parent use their check-in code if they have not activated their brightwheel account? Yes! If a parent has not activated their account, a staff member can look up their check-in code online and it will work the same. You can find this code from the Parents tab in the brightwheel web app and clicking Reveal next to the parent's name.